Spoiler Alert! 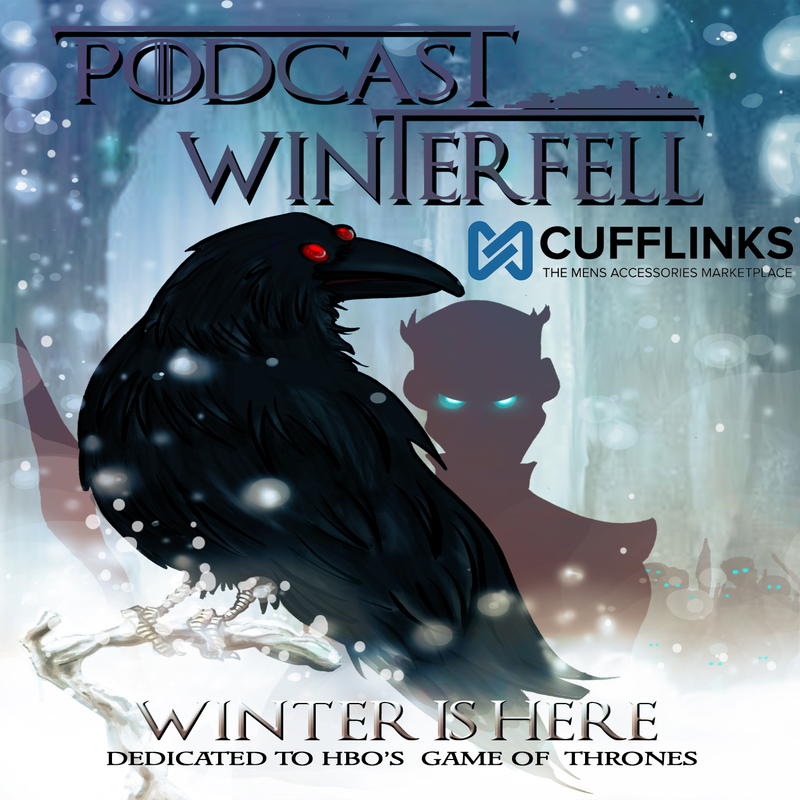 This podcast includes discussion of the most recent events in HBO’s Game of Thrones. If you are not current with the series and don’t wish to be spoiled, come back and listen when you are current. We’ll be hear waiting! Otherwise Matt continues a TV-only friendly series of character examinations with the first of a two part series on Sansa Stark.